It is noteworthy that each of this qualification or a combination of these qualifications are some of the main considerations when constructing hard ground boots. 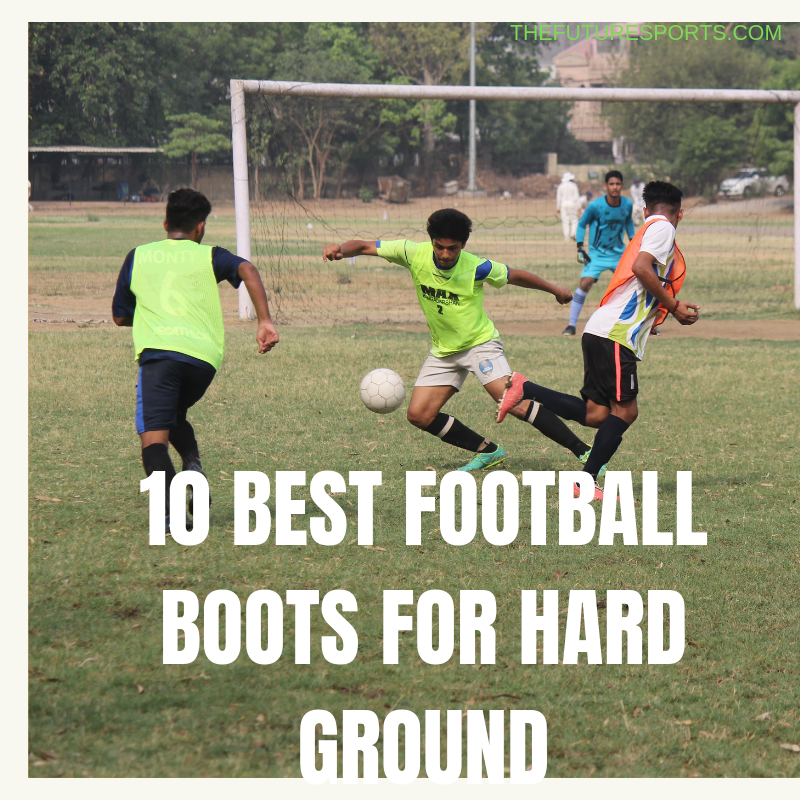 Although hard ground football boots are usually considered universal boots, the best practice is to wear them on the appropriate surfaces so you can experience the best protection and performance. WHAT IS A HARD GROUND FOOTBALL BOOT? The widespread notion that football boots will make someone a better player has been a topic for debate. One can argue that this is an advertising scheme used by football boot manufacturers to entice people especially the average customers. On the other side, it may also contain some atom of truth to a certain extent. Selecting a football boot that matches a particular type of surface is like using the most appropriate weapon for a particular type of war. In a football game on the hard ground, what would be the most important factor to consider? Studs made of either hard rubber or molded plastic. The main difference between this type of boot is the outsole. The upper and internal sole may be typically seen in other categories like soft ground football boots or indoor football boots. 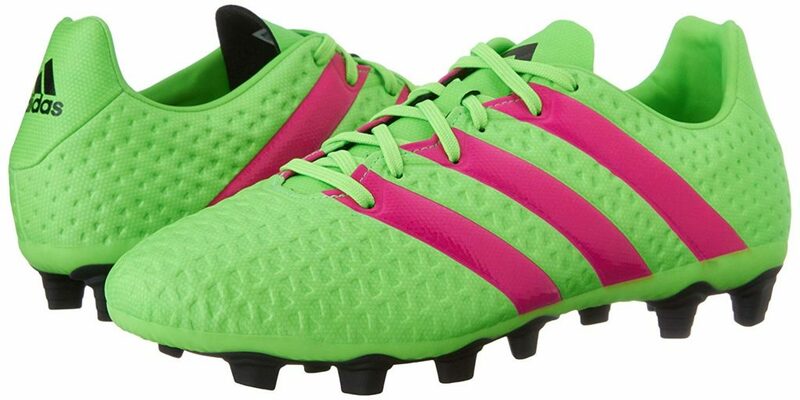 Some football players may ask, how can I find the best football boots for hard surfaces? To your biggest surprise, there is no definite answer to that question. For the most part, it all boils down to individual preference. 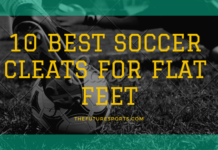 Over and above that, factors such as technology, durability, comfortability and playing style will help in searching for the best football boots for hard surfaces. The type of material used in the upper of any football boot is essential when it comes to comfort. This boot part should allow freedom and movement for the foot. Consequently, pan related issues such as tendonitis, blisters, and injuries are prevented. That is why it is important to look for an upper material that is suited to one`s preference. Below are some of the most popular upper material and their corresponding feel to feet. Synthetic leather- It is usually built to mimic the feel of leather with the use of synthetic materials. 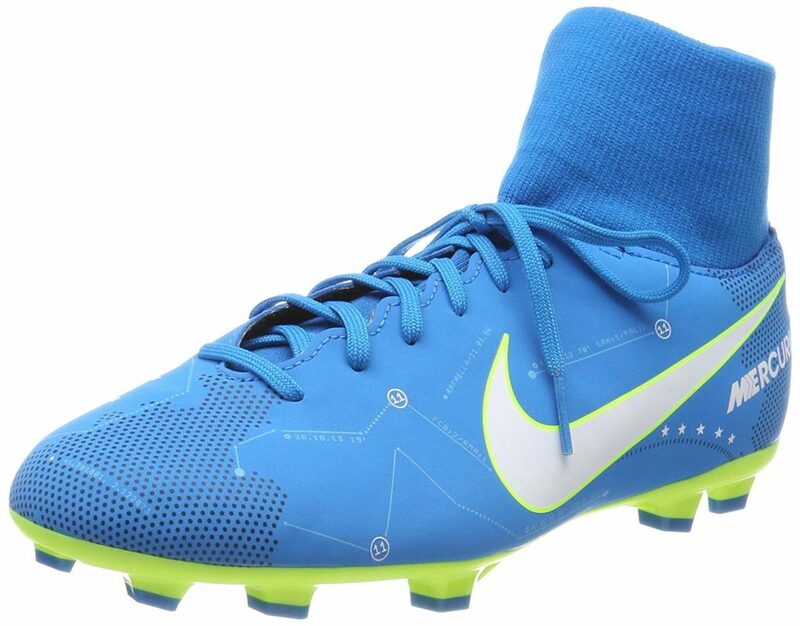 An example of this type of football boot is Nike`s Kanga-lite. It provides a feel like kangaroo leather but not as natural with ball touch. Kangaroo leather- Hard ground boot constructed with kangaroo leather usually provides an exceptionally soft feel and is popular for molding to your foot’s shape. It is known to be the most durable boots available. Mesh- Mesh material is patterned with running shoe technology that is intended to create a lightweight sensation. Most times, it is usually paired with wet-proof technology since it does not provide enough protection for the feet. Synthetic- Synthetic material is popularly known for its barefoot sensation, but it does not feel as stretchable compared to leather. Knit- As the name suggests, the material is derived from the process of knitting. The material provides elasticity that hugs the foot snugly and provides comfort. As in the case of mesh, it is coupled with wet-proof technology since it does not have any protection against moisture. The durability of a football boot for hard ground can be considered from different perspectives. A boot may malfunction because of several factors and more often than not, it may not be a manufacturer flaw. Different factors can reduce the lifespan of a football boot that most customers may not be aware of. Some people make the mistake of feeling that an expensive football boot is a durable football boot. But a durable football boot is one constructed with much ore advanced technology. Some boots are constructed with thinner and lighter materials so as to improve comfort and speed. On top of that, a thin upper football boot can easily be damaged after just a few matches. To make your football boots durable, below are some for the best practices recommended by top experts. Know the features of the boot before buying it. Maintenance is very important. For boots that are made of leather upper, using a leather cream will help keep its natural features in place. Cleaning your boots and keeping it dry after each game will help to extend its lifespan and prevent further damage. Football boots for hard surfaces are often grouped based on the features it offers. Below are some of those qualities. 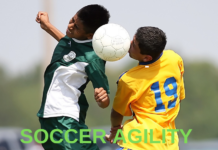 Control- Football boots for hard ground are designed are generally constructed to improve ball contact, but is more focused on ball manipulation and passes. 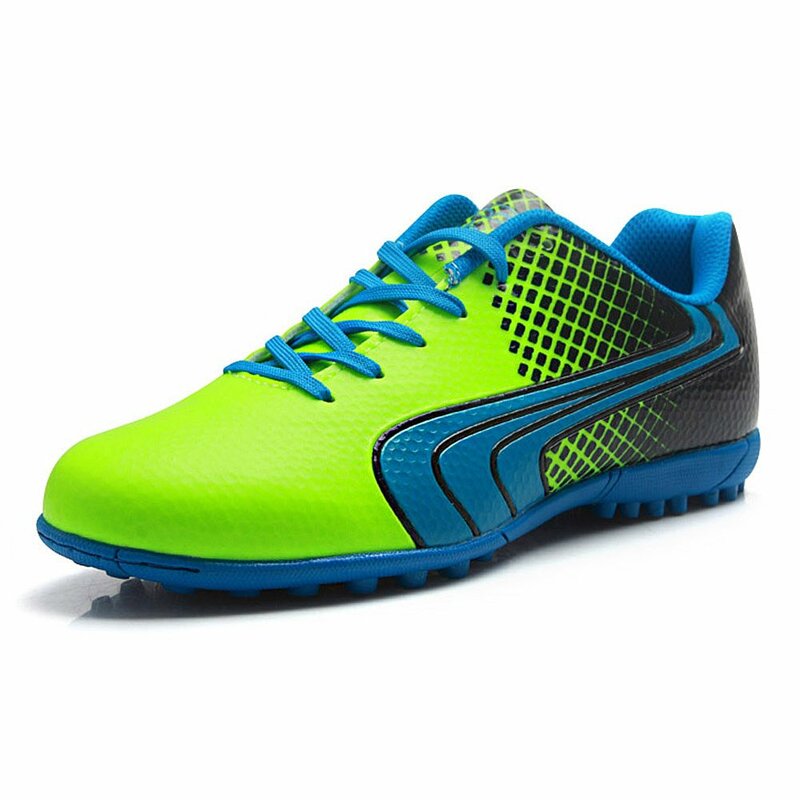 Power-Some football boots for very hard ground are built for power. It is mainly characterized by an upper material that enhances ball control, especially within the strike zone. Speed- Some football boots for hard surfaces are constructed for speed. They are usually made of simple minimalist design to maintain its light weight. Most of its building is particularly targeted for agility. 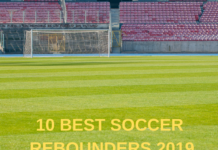 Below is a list of top 10 football boots for hard surfaces. 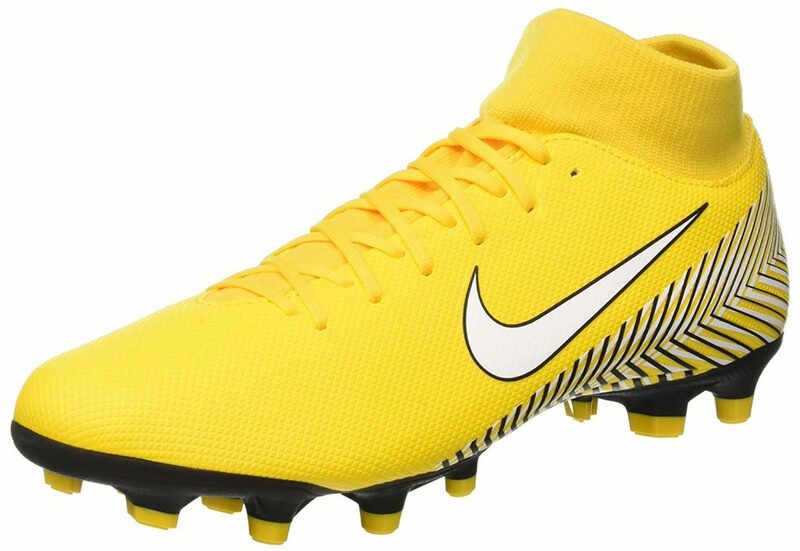 If you always play on an unkept pitch and hard grounds, then this Nike youth superfly boot is worth your consideration. This boot is made of premium quality synthetic material that will last for a very long time. The boot comes with fabric sole construction that is specially designed for any hard ground in the world. This boot comes with an authentic Nike gear guarantee. If you really want something that will last for a long time while using it on hard grounds then this boot merits your consideration. 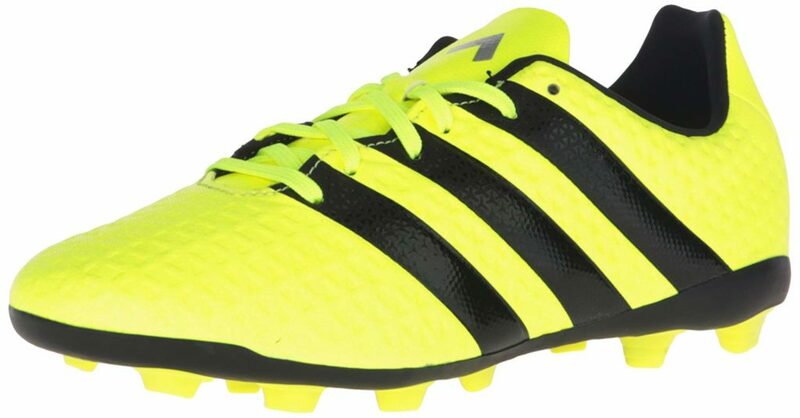 These football boots for hard ground are made for the player who never gives opponents even a hint of a chance. The soft Control Feel upper improves every touch. It is designed for hard ground and artificial grass. This boot is flexible to use for the playmaker. They are made of 100% synthetic material that will last for a very long time even with the roughest use. 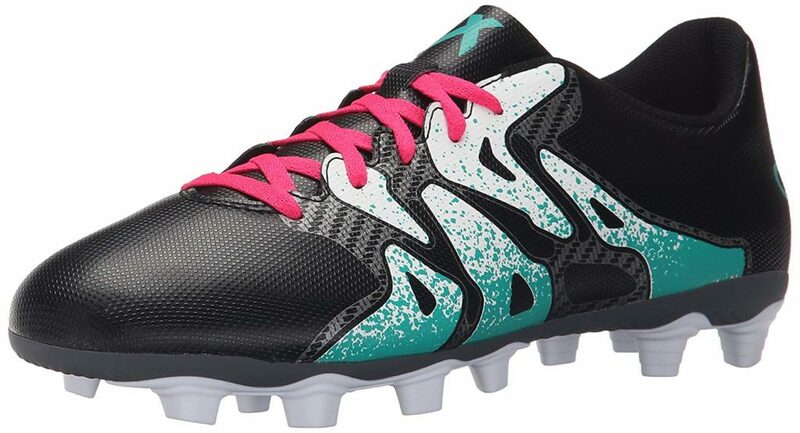 This football boot features a leather upper with perforated paneling that provides breathability. The signature swoosh on both sides is made of patent leather. This boot also features an embroiling branding of on the tongue and heel. The lightweight rubber outsole provides traction and durability. This Nike mercurial superfly boot soleplate is optimized to provide traction and enhance speed. So, this football boot is for the player with breakaway speed. The collar of this football shoe fits like a sock which adds a seamless transition from your ankle to the boot, making the boot feel like an extension of your foot. I bet you`ll love it. 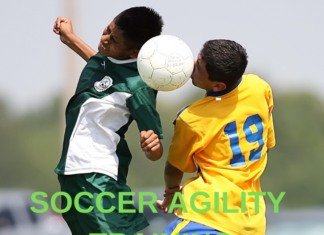 Defy your opponents as you unleash agility that leaves them flat footed and wide-eyed. The fit hugging agility touch upper of this cleat gives it a locked-in fit. Unpredictable and unruly, nemesis tears up the pitch. Specially designed to use on hard ground. This cleat is made of synthetic material that will last for a very long time. The rubber sole is suitable for use on hard ground. It is ruggedly built for hard ground. 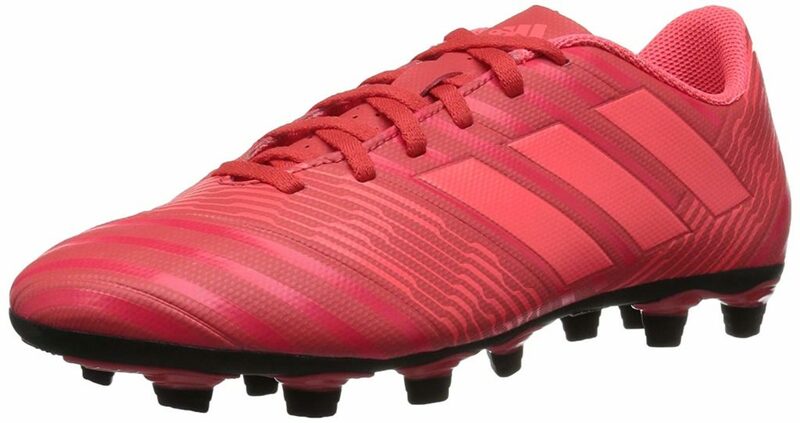 With this Adidas original men football boot, you can create mayhem on the field and opportunities will emerge. This boot is made of 100% synthetic material that will last for a very long time. The upper is made of soft, lightweight and bravo synthetic material. This boot is also constructed with a synthetic lining that provides a lockdown fit and step in comfort. This boot is for the player who chatters expectations. 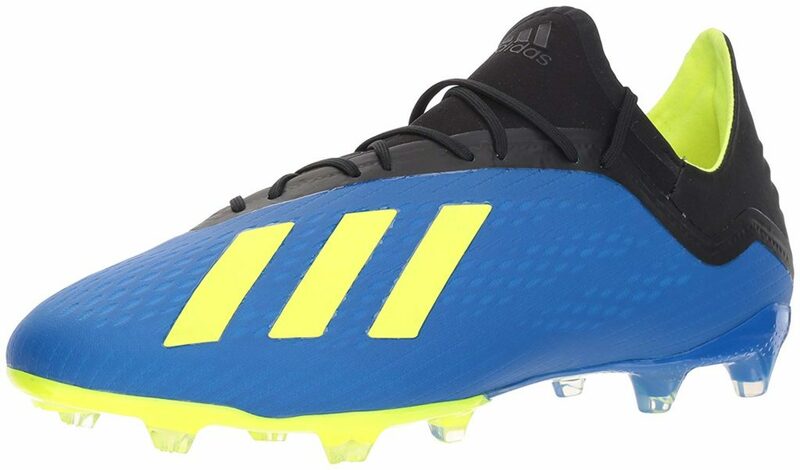 If you need a comfortable football boot that is lightweight and comfortable for string hard ground then this boot merits your serious consideration. This Nike Obra 2 football boot is constructed with the latest All conditions control (ACC) technology to ensure that the players experience excellent ball touch. This boot is made of the highest quality synthetic material that will last for a very long time even under the most extreme circumstances. The dynamic fit collar seamlessly connects your ankle and foot so that the boot becomes like a natural extension of your leg. With this football cleats on your feet, you`ll be able to move with high speed, control, and stability on any hard ground. This boot is made of 100% synthetic material that will last for a very long time. The football boots feature a soft and lightweight upper that shapes your foot for perfect ball control. It also comes with comfortable lining and 3 stripes design. The boot is perfectly built to use a hard any surface in the world. The Adidas performance X is made of an ultra-light upper material that lets you control the ball at any speed so you can cause chaos. This boot is also made of thin and reinforced layers that help to give you the stability you need for the game-changing the play. While the innovative claw studs offer unpredictable movement and unbeatable acceleration. This boot is made of 100% textile and synthetic material. With a synthetic sole that provides flexible traction for hard ground. This Tiebao lace-up football boot is made of PVC upper material with textile lining and rubber outsole. The dense short rubber cleats outsole provides better protection for your ankles yet perfect to use on hard ground. It’s a great football boot for hard ground. 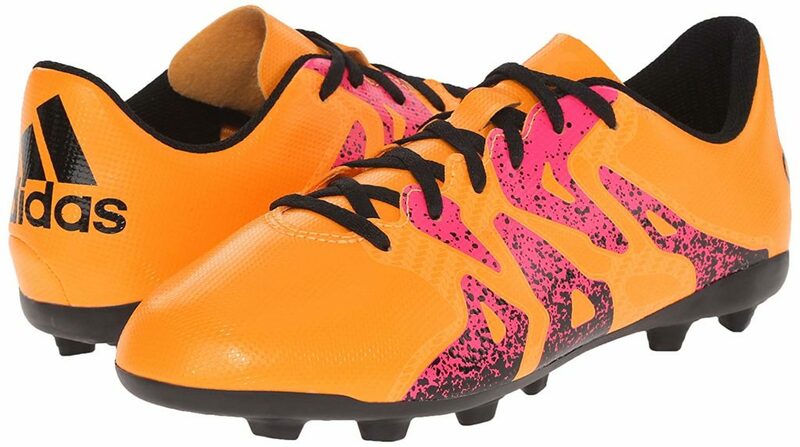 This football boot comes in different colors and design which makes it cool and fashionable. Like its predecessor is made of premium quality rubber sole that is specially built for hard ground. This boot is perfect for your day to day training. What is more? It is designed to use by both male and female players. The dense rubber outsole makes it the perfect football boot for very hard ground. 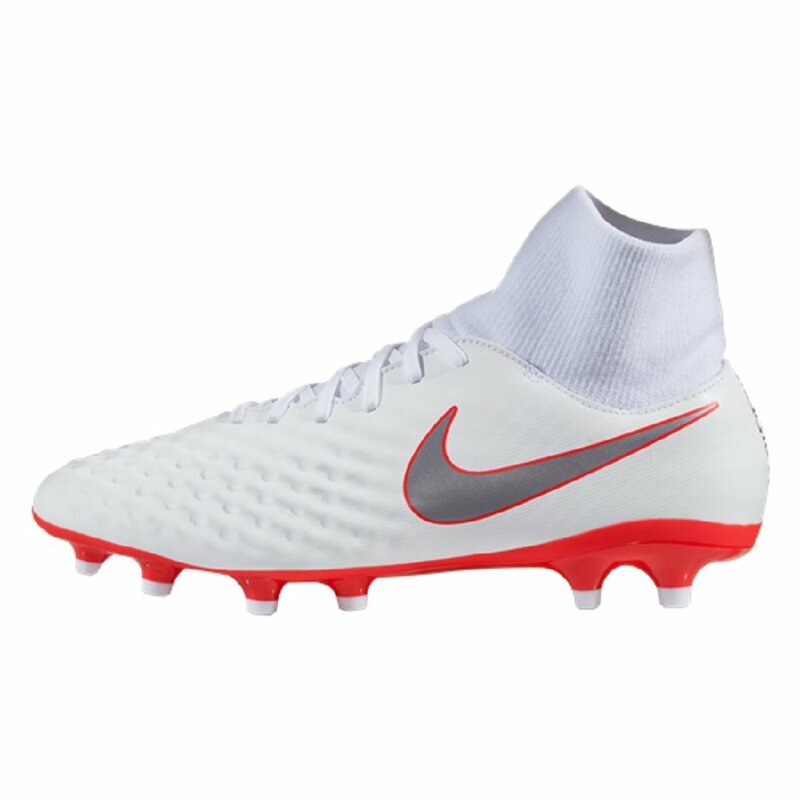 OVERALL BEST- You have a huge budget and you want more bang for your buck then you should consider – NIKE Youth Superfly 6 Academy GS FG Football boots for hard ground because the sole is made of fabric that is specially designed for hard ground. 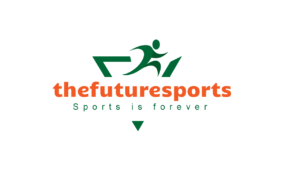 Thefuturesports is a participant in the Amazon Services LLC Associates Program, an affiliate advertising program designed to provide a means for sites to earn advertising fees by advertising and linking to Amazon.com.